In addition, the introduction traces the history of the Qur'an, examines its structure and stylistic features, and considers issues related to militancy, intolerance, and the subjection of women. M.A.S. Abdel Haleem was born in Egypt and educated at al-Azhar, Cairo, and Cambridge Universities. In The Press 'accessible and compelling...a remarkable achievement' About The Author. 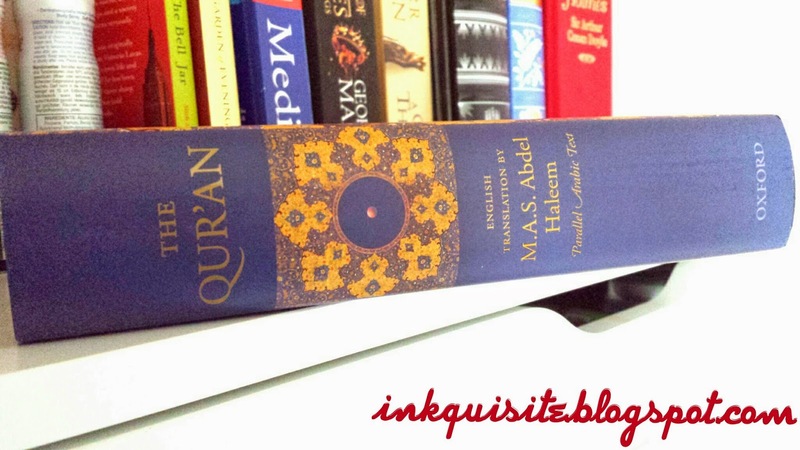 M. A. S. Abdel Haleem was born in Egypt, and learned the Qur'an by heart from childhood.